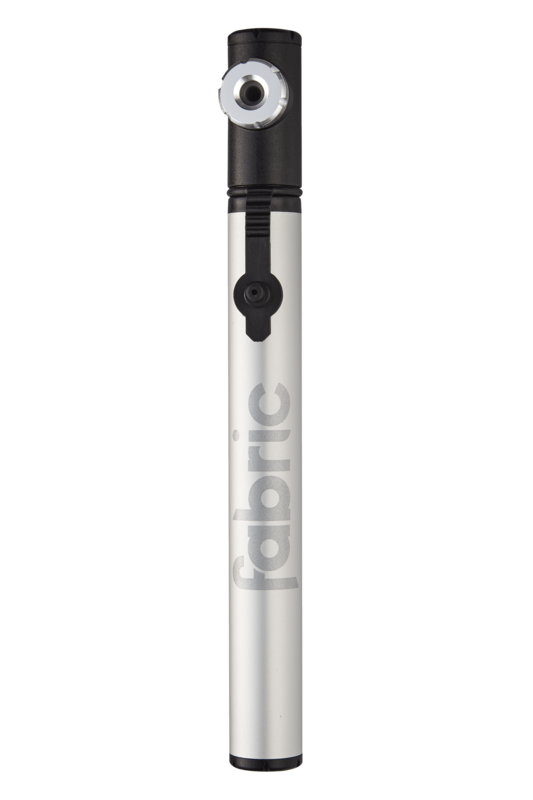 When you want a pump to do one thing well, call on the Picobar – our pocket-sized most simplified road pump. 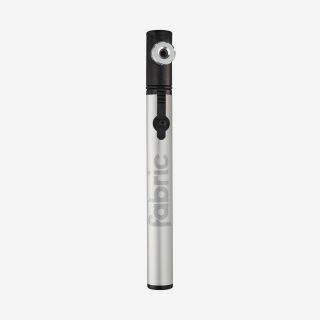 With its sandblasted aluminium body and high pressure capability, the Picobar is designed to deliver rapid, hassle-free tyre inflation when you’re on the go. The Picbar focuses all its efforts on getting your tyres pumped up quickly. Pushing directly onto a Presta valve, the compact, lightweight pump makes roadside repairs simple, so you can get back to the fun stuff.